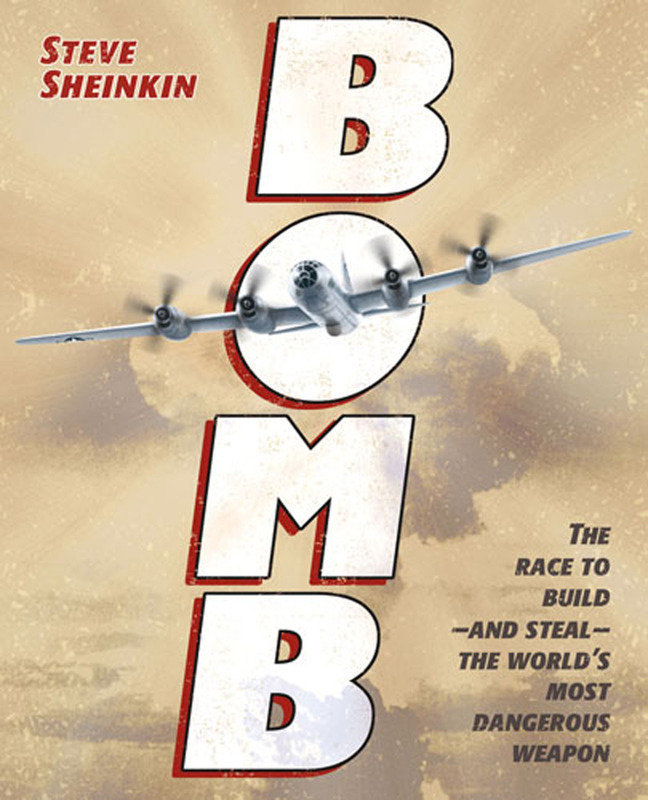 Yesterday I finished reading Bomb: The Race to Build–and Steal–the World’s Most Dangerous Weapon, by Steve Sheinkin, so now I’ve read all of this year’s Newbery books. Talk about a diverse selection! Each book is so different from the others, it’s difficult to say which I enjoyed the most. All of the novels would be excellent read-alouds. Splendors & Glooms has a lot of possibility for vocabulary and symbolism, and Clara’s family name Wintermute has to be one of the best charactonyms ever! I would certainly promote them for independent reading. In addition, both Bomb and The Green Glass Sea bring up the misgivings of many of the scientists, including Oppenheimer, about the use of atomic bombs after their use on Hiroshima and Nagasaki. This debate, as Sheinkin, states at the end of his book, are ongoing to this day. It is a natural topic for research and argument writing as spelled in Writing Anchor Standards 1,7, 8, and 9. Bomb makes history exciting and engaging. It is exactly the kind of book we should be using in our classrooms to spark the imagination of our students and open doors to further study. Be sure to stop by Teach Mentor Texts to see what other fabulous books people are reading today. Thanks for reviewing Green Glass Sea. It would be perfect for one of our lit units. I will have to get it. 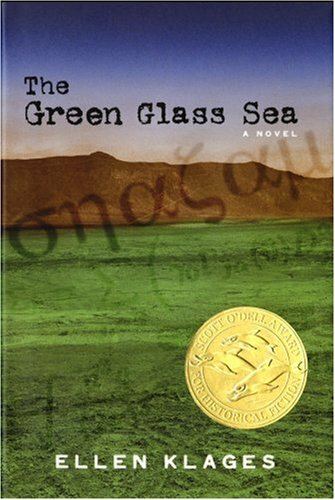 Penguin has developed a curriculum unit for The Green Glass Sea, as part of their Classroom Classics series. Thanks for sharing the link to this great resource! And thank you for writing such a fabulous book! Lots of award-winning books here. BOMB has definitely been receiving a lot of love lately. It’s my first time to hear of the Green Glass Sea – interesting premise as well, will check it out. Thanks for sharing. Have a great reading week ahead!